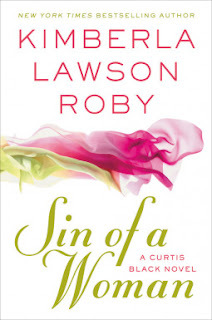 My Series Sunday pick is Sin of a Woman, the 14th book in the Reverend Curtis Black series by Kimberla Lawson Roby. Starring in this latest installment of the bestselling series is Raven Black, ex-wife of Dillon Black. He has done everything to discredit her, yet Raven is bouncing back. Too bad it is down a path of destruction. It is easy for me to put aside my feelings for a character I dislike for the sake of a series. 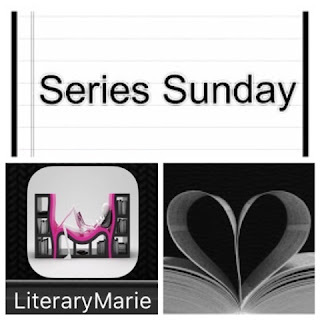 In standalone novels, I have no desire to read about a character I hate unless it is clearly the author's purpose. But Raven? She is one character that I could not stand in this series, now she is the main character. Le sigh. 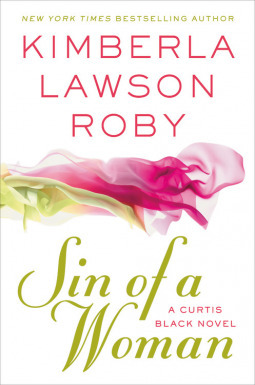 It did not make reading Sin of a Woman an enjoyable experience. Normally, I am geeked to read a new Reverend Curtis Black book of his antics. Now? Dare I say this series should come to an end soon and very soon. Time for this cast of characters to see The King. Enough of sub-characters getting whole books. No more cheating lying scandals in the church. Not another character getting vengeance. This series has run its course. I would rather it end now before it becomes ridiculous and placed on the DNF shelf.